VIP evenings are the chance for the future residents of a development to come together and have a sneak peek of our brand new show homes and Sales Complex. This time it was the turn of Ambition, our latest development in Leeds. 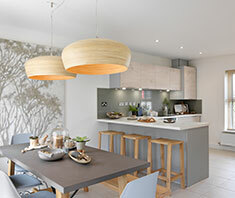 We invited 75 guests along to see the brand new Pareti and Rosas show homes, meet their neighbours and find out more about living in this thriving part of the city. 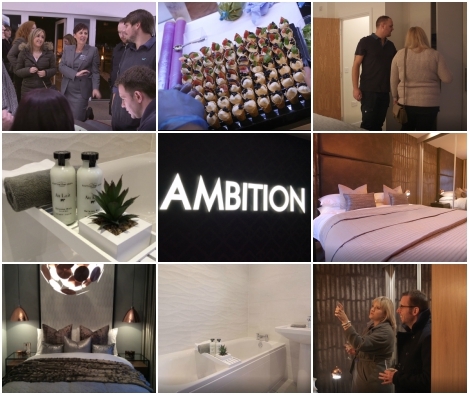 Ambition, located in Seacroft next to the A58 Easterly Road, is a collection of 128 two, three and four bedroom luxury homes. 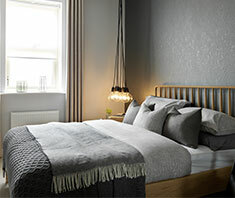 It is just 4 miles from the centre of Leeds, with easy access to other nearby towns and cities, as well as great local schools and attractions. We had a chat with some of Ambition’s future homeowners about why they chose their home and how their journey with us has been so far. Take a look at our video to find out more. Take a look at our video to find out more. 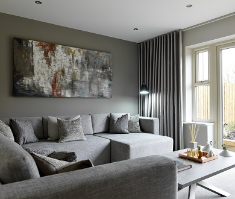 Our new show homes are open Thursday, Monday and Friday from 11am to 6pm, and between 10am and 5pm on a Saturday and Sunday. To book your personal viewing or for more information about new homes in Leeds, speak to our Customer Experience Manager on 0113 350 4693.